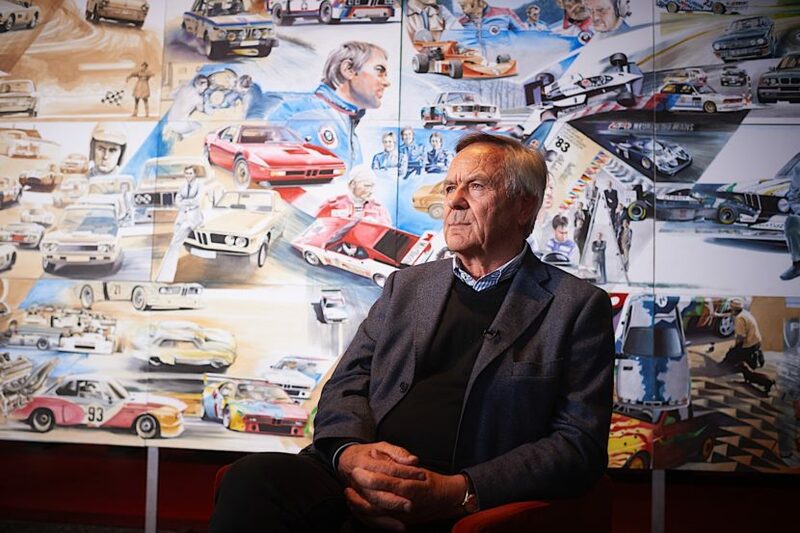 Few people in the history of BMW had such a big impact as Jochen Neerpasch did. He was the brilliant mind behind creating the BMW Motorsport division, along with its first product, the BMW 3.0 CSL. After that a host of other improvements followed, such as the introduction of physical training for race car drivers, the launch of the first driving school and the introduction of branded accessories and clothing items. On Saturday, this legendary man turned 80 years old. 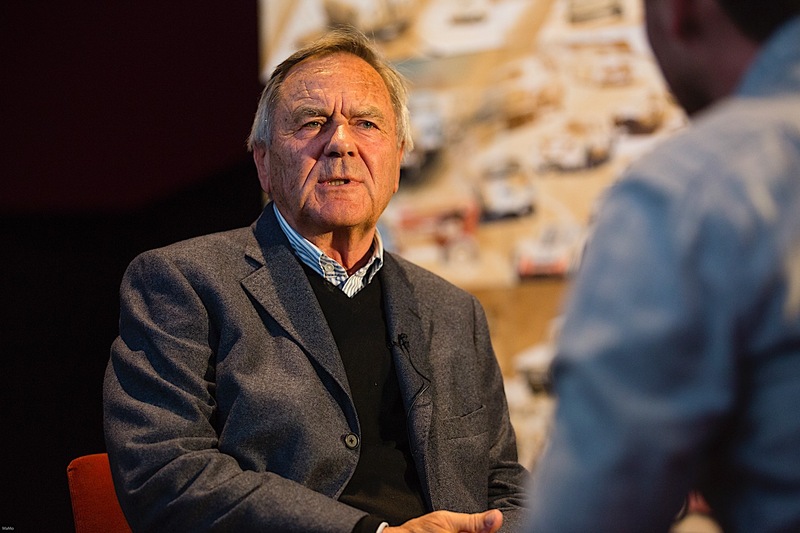 In his time as chairman of the board at BMW Motorsport GmbH, Neerpasch was involved intensely in the development of the legendary BMW M1 sports car, among other things. True to his motto “only the combination of driver and technology can be successful,” Neerpasch founded the BMW Motorsport junior development in 1977. It was the first time in German automobile racing that a works team introduced a pure team of juniors. To this day, the first generation of BMW Juniors – Marc Surer, Manfred Winkelhock and Eddie Cheever – are known as the “Wilde Reiter GmbH” (Wild Riders Ltd) due to their spectacular driving style. With their works car, a BMW 320i modified according to Group 5, the trio contested the German racing championship, as preparation for their later entry in the one-make world championship. As their careers progressed, each of the three drivers made it to Formula 1. Neerpasch also carried out important pioneering work for BMW in the USA and with the appearance of the BMW 3.0 CSL in American racing, significantly increased brand awareness overseas. BMW competed there for the first time in 1975, and in the second race, at the 12 Hours of Sebring, Hans-Joachim Stuck, Brian Redman, Sam Posey and Allan Moffat clinched the win. Last year we had the pleasure of witnessing the unveiling of a special project in his honor in Romania, “The Blue Hero”.